These are the side clips/buckles that secure the back battery pack to the main camera. Used by all 5000 series Ltl Acorn cameras. 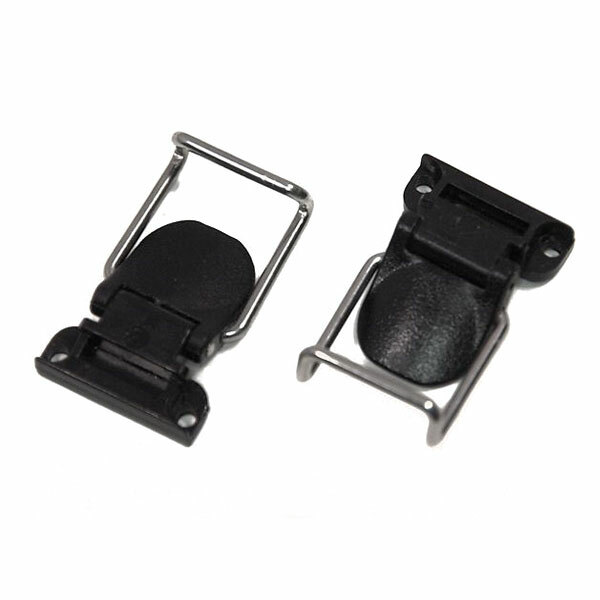 Included in the price are 2 of the clips, 4 of the screws and UK delivery. If your delivery address is not in the UK then your delivery cost will be calculated online once you have entered your address details.